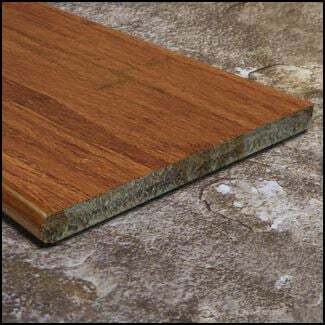 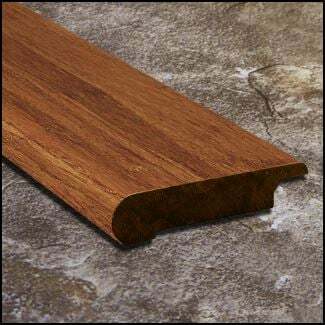 A reducer is used when you are transitioning from the bamboo flooring down to a lower floor such as tile, laminate, or short carpet. 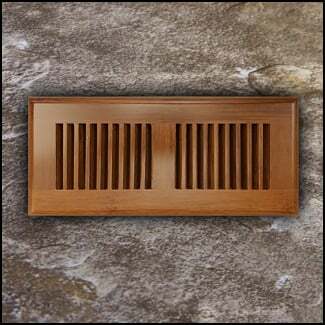 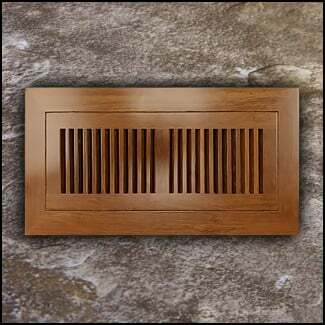 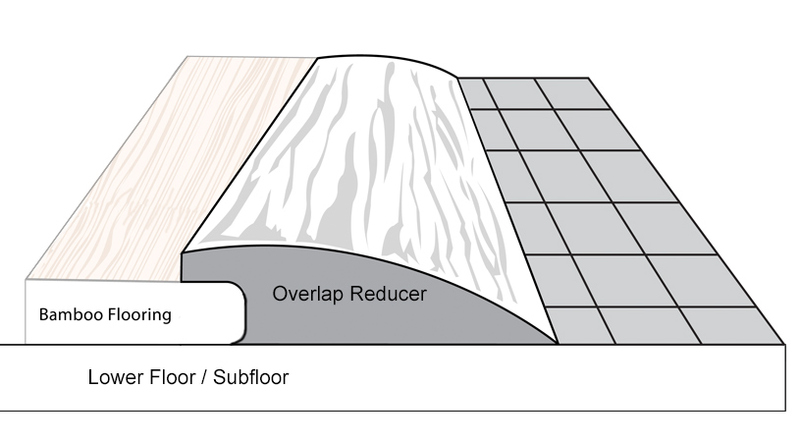 A threshold can also be used but a reducer is a more gradual, sloping transition. 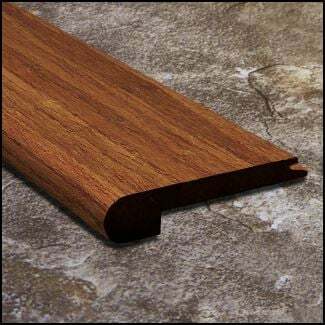 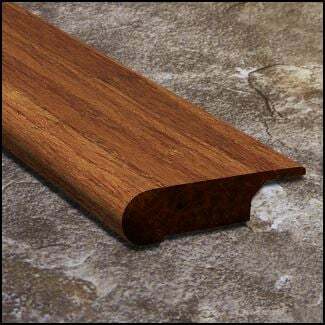 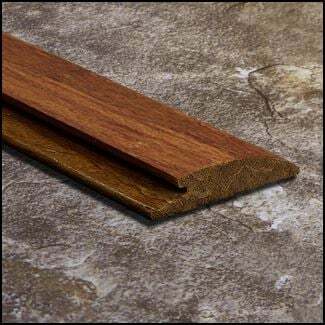 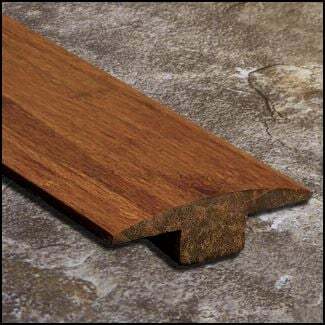 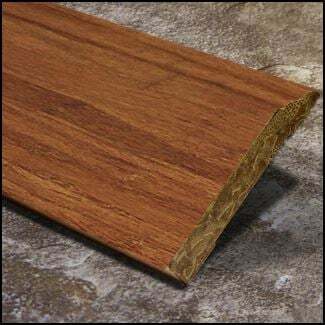 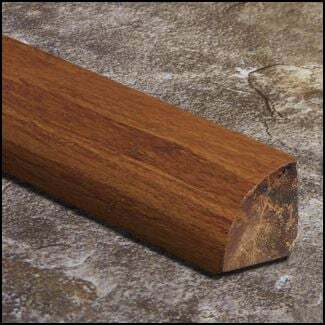 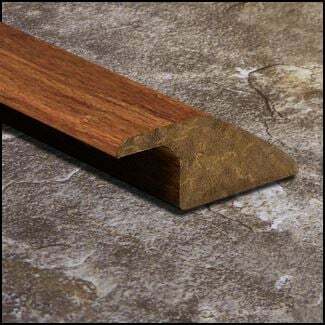 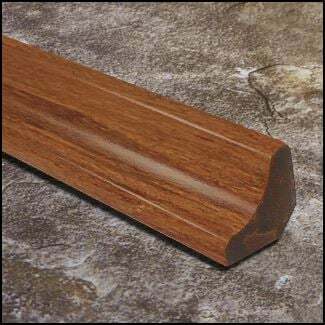 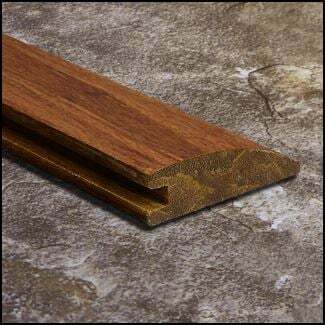 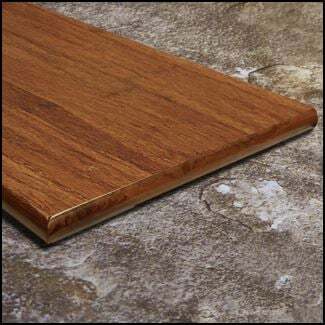 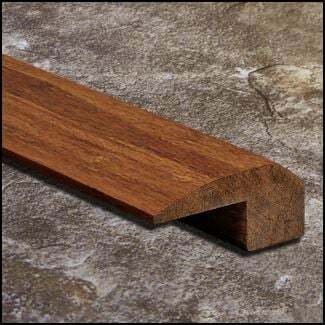 These reducers are overlap reducers - meaning they slide securely over the top of the flooring and have been made to go with our Carbonized Click-Lock 6ft Lengths Strand Bamboo flooring. 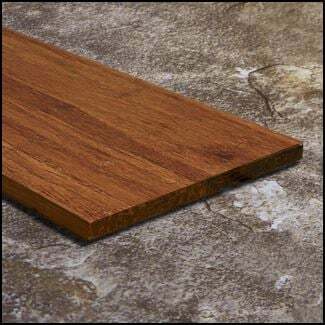 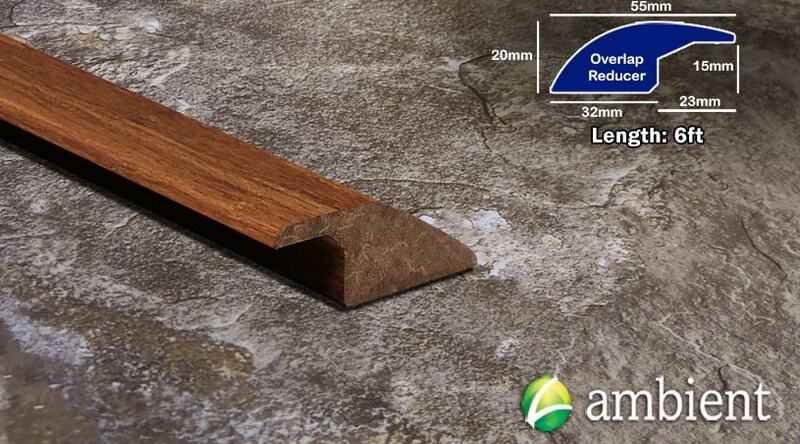 They are prefinished and will add a nice finishing touch to your floors.